Here you can find TV channels list in MPEG-4 quality but these channels can be access by iCAS enabled set-top box only because these channels encrypted by Doordarshan with iCAS technology. 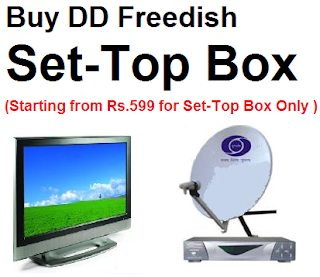 Doordarshan very soon going to launch iCAS enabled set-top box in market. It may takes 3-4 month. You can scan these channels in your normal mpeg-4 box but you can not access audio and video because its all encrypted. Here is Complete TV channel list in MPEG-4 quality in DD Direct Plus.